Why I Hate Meetings After The Meeting! I’m going to be very transparent here and talk about my disappointment in how I handled a particular situation not too long ago. I HATE “meetings AFTER the meeting.” We are all familiar with these. A group, usually of disgruntled members, veer off on their own to talk about everything they hated about the meeting AFTER it happened. 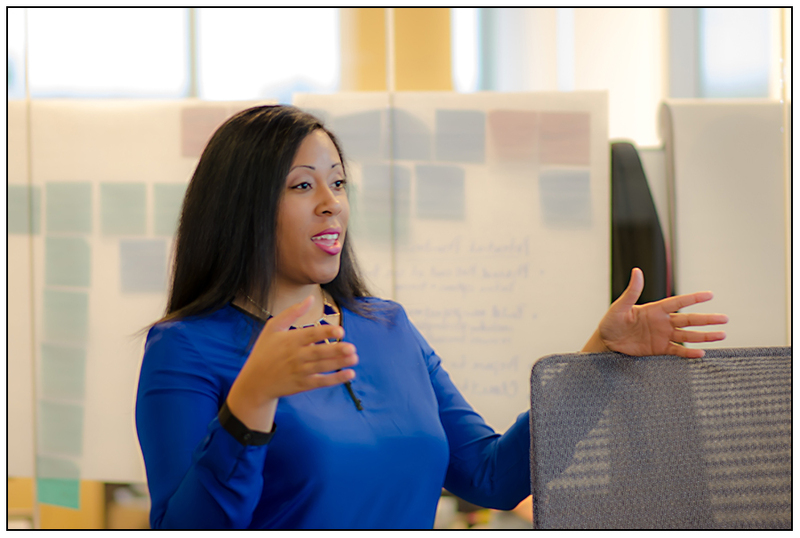 Instead of speaking up when they should have, showing more professionalism, or asking the right questions, they wait to talk about it when nothing they discuss can truly make a difference. I hate these type of “meetings” because nothing ever gets accomplished and it becomes a complaint-fest complete with insults, accusations and gossip. I could have better influenced the attitude of the conversation by being brave enough to suggest alternatives and walk away. 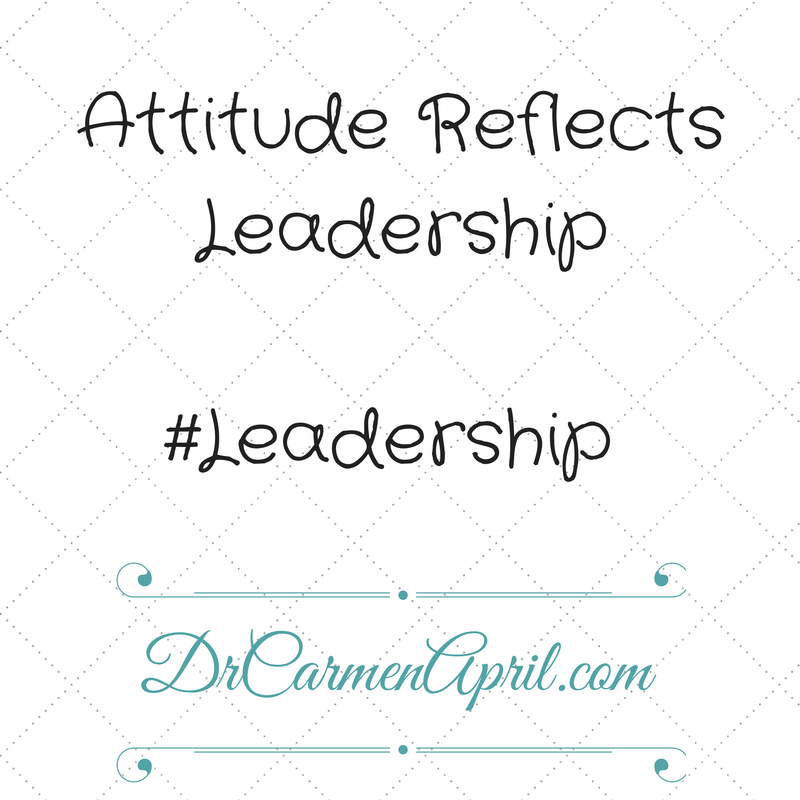 Lesson learned – Attitude reflects Leadership! What does your Leadership attitude say about you? ?